Clearview's IP Based Phoenix NVR systems provides you with state of the art IP technology at your finger tips. Get secure today with kits starting at $599. ClearView takes pride in their wide selection of quality security camera systems. 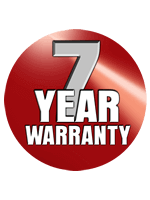 Systems can be delivered to you within 4-5 business days. Clearview Panther Tri-Ad allows you to use analog, digital or IP technology. Great for conforming with existing systems. Get secure today with kits starting at $499. 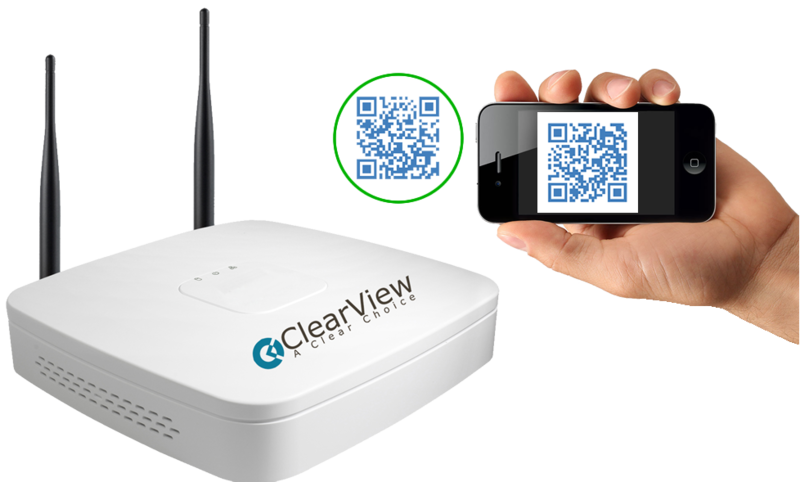 Clearview WI-FI allows you to use wireless technology. Great for conforming with residential homes. Get secure today with kits starting at $999. Finance your new system with attractive lease rates. Click here to complete credit application. Click Here for Credit App.